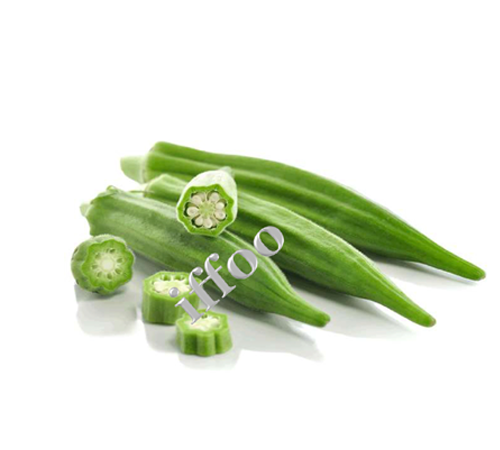 So many great soups and stews are made even better with the added zest of delicious okra. You can do so much with this versatile vegetable. Just ask anyone you know from the South. It’s a staple down here for good reason; its great taste enhances food and it’s good for you.